Ford’s 2015 S550 Mustang has ushered an icon into the 21st century, the vehicle has massive visual appeal and rides exceptionally well for a big, front engine, rear wheel drive coupe. 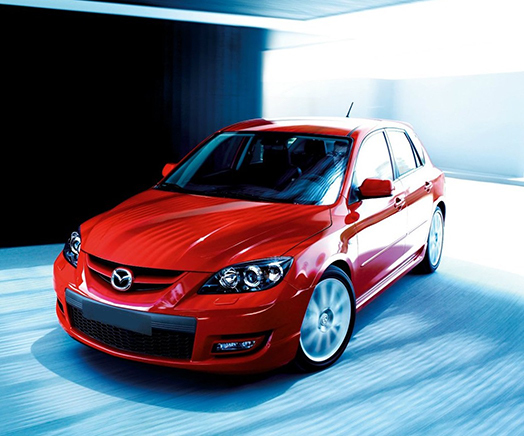 On the highway it has a plush, comfortable ride and handles reasonably well. It is only when pushed beyond everyday use that the Mustang reveals itself as more a grand tourer than a pure sports car. 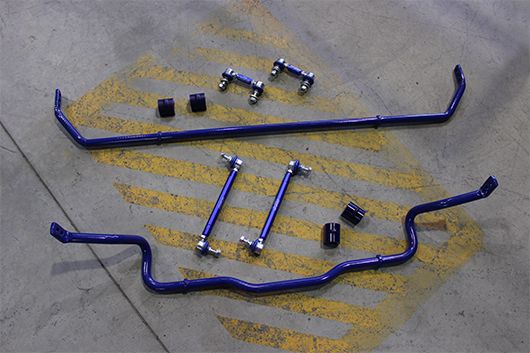 The OE suspension tuning’s tilt toward comfort and compliance it stripped completely bare when aftermarket tuners begin to extract the additional power readily available from the Mustang’s powertrain options. 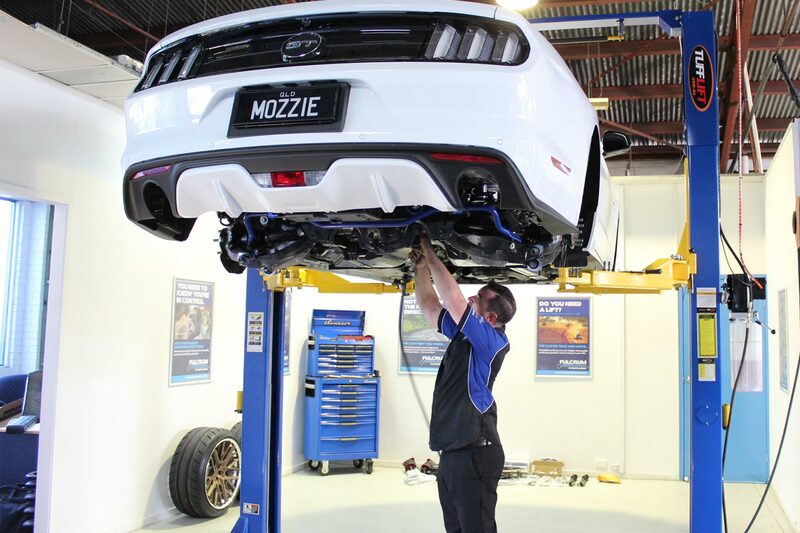 SuperPro’s technical team assessed the Mustang in detail and have developed an ideal and comprehensive range of upgrades to increase grip, traction, feedback and overall performance while retaining the high levels of comfort and refinement Ford invested enormous resources to deliver in the platform. 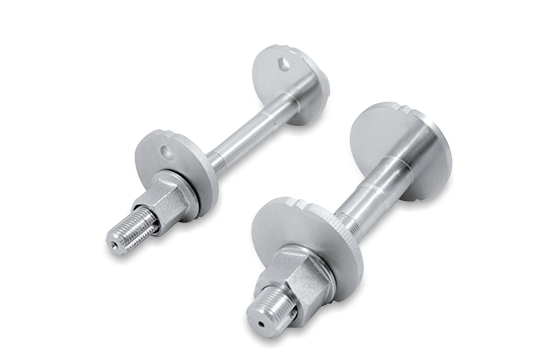 SuperPro now has a complete Camber Bolt solution for the Prado 120 Series. 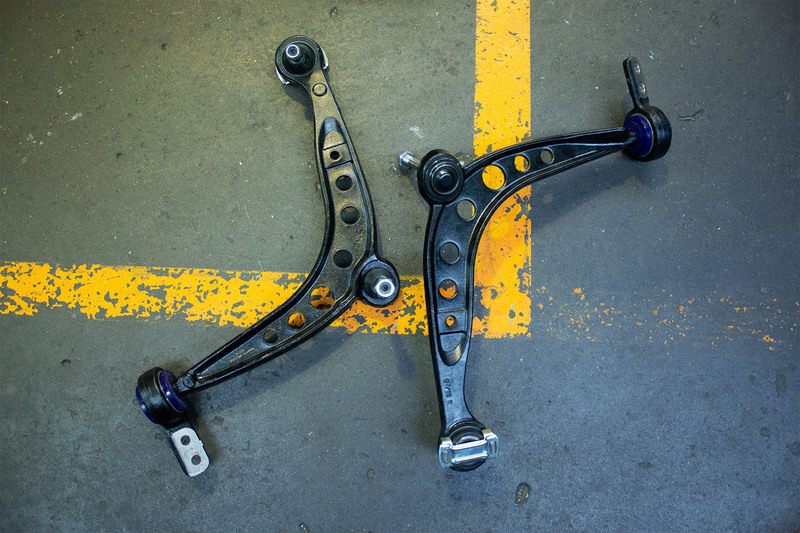 SuperPro now has a complete repair upgrade solution for the BMW E36's lower control arms. 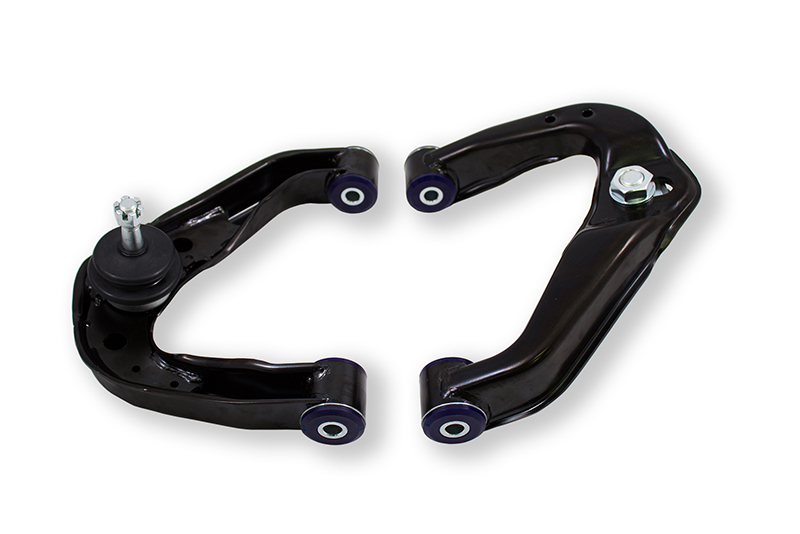 SuperPro now has a complete performance solution for the BMW E36's lower control arms. 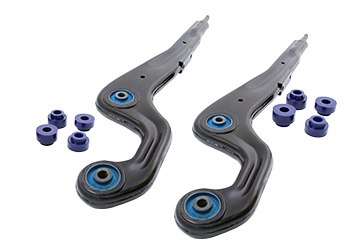 Following on from the success of the Ford and Toyota range of Adjustable Upper Control Arms SuperPro is pleased to announce the release of the Nissan Navara D40, NP300 and Nissan Pathfinder R51 Adjustable Upper Control Arms. Click below to find out more! SuperPro has got you covered! 2016 was a huge year for SuperPro, we had alot of new products to share and had some really great innovations. Here are all the products we realeased in December 2016. 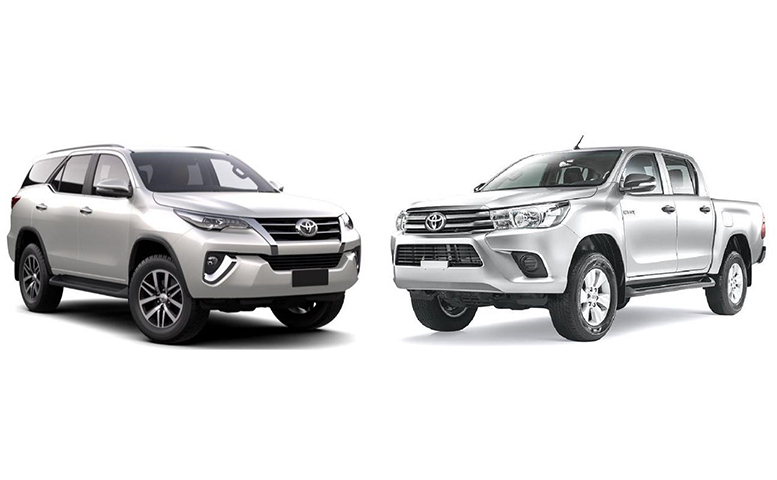 After developing, what is arguably, the most sophisticated, castor increase and high articulation and replacement Radius arms for the Toyota Landcruiser. SuperPro now has the Patrol covered! 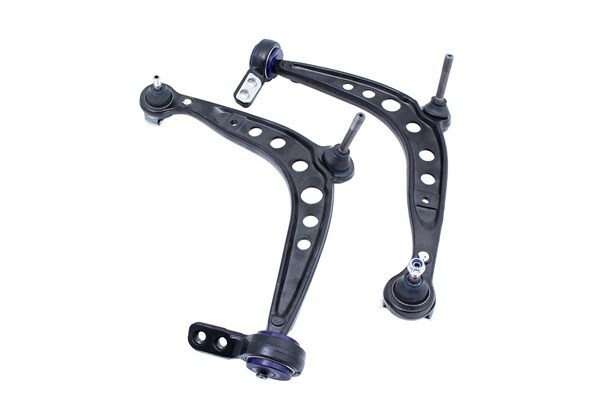 By Utilising up to the minute modern design techniques and a desire to make the good even better, SuperPro have made some impressive changes to these arms, using a new hybrid material!